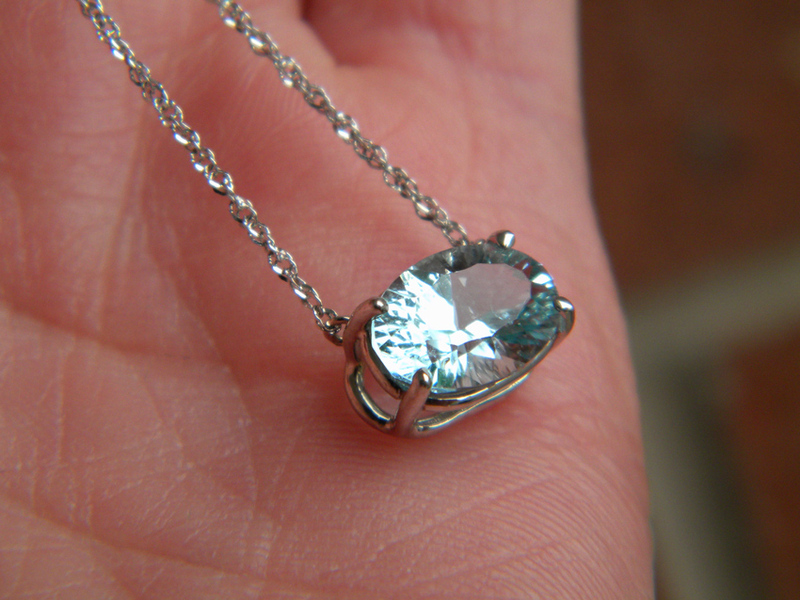 Diana Jewelers is, by far, the BEST place to shop for jewelry and jewelry essentials in Onondaga County! I have been a customer for over 40 years and can offer many reasons I have maintained this degree of loyalty! As a family owned business, personal service is a #1 priorityâ€¦their name and reputation are on the line with every customer who walks thru the doorâ€¦ and their degree of integrity canâ€™t be matched! They have a goldsmith ON SITE to handle most repairs and get your items back in record time. Betsy Blasland and staff are also talented designers; if you can dream it, they can create it. I inherited a platinum and diamond band from my mother that I hoped to turn into something really special. I had also lost my son the previous year. Momâ€™s birthstone was Emerald and my sonâ€™s was Garnet. 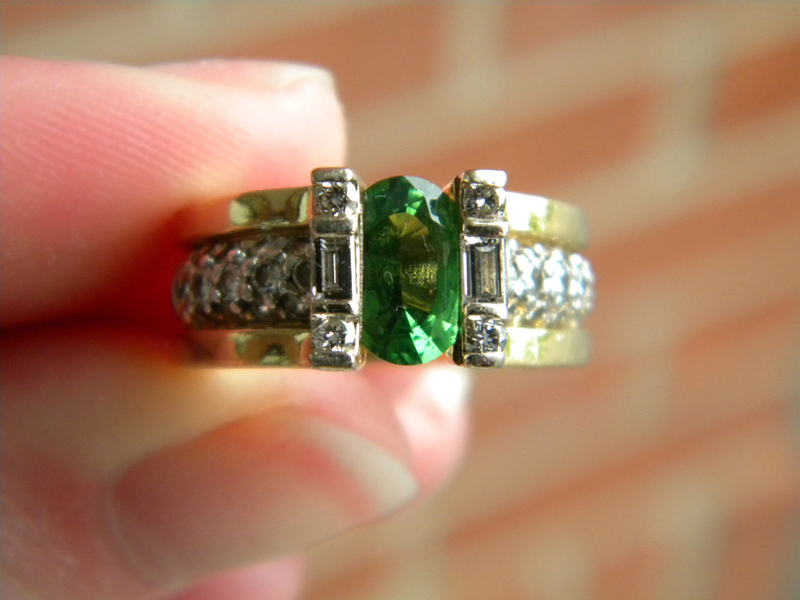 We came up with an amazing ring, surrounding the band in yellow gold and setting a Tsavorite (green garnet) above, surrounded by diamondsâ€¦my birthstone. I now own an incredible, one- of- a- kind ring that pays homage to my family. I also brought in a lovely aquamarine ring that we had previously designed and Betsy transformed the band into j-hoop diamond earrings, then used the oval aquamarine in a floating necklace design. 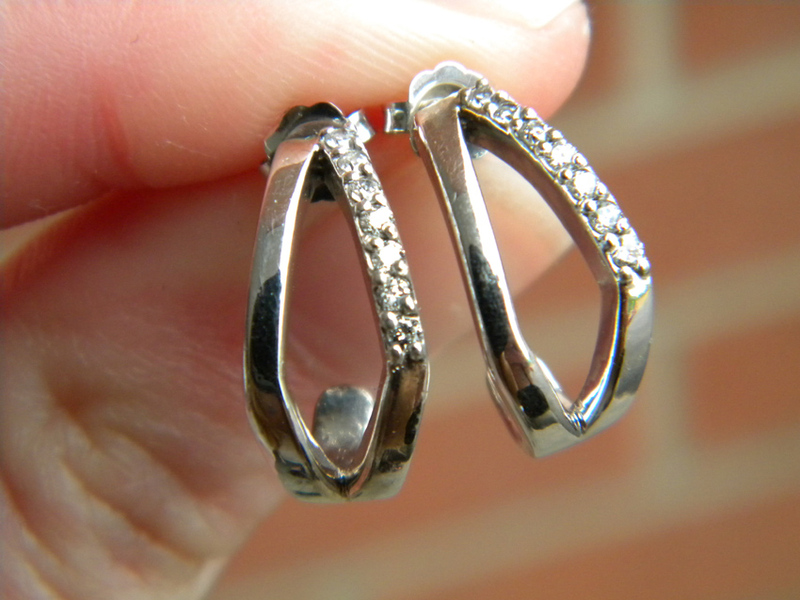 You can shop jewelry all you want at the mall, and may even find some lower pricing, BUT, that pricing will not contain the quality, appraised value, and service you get at Dianaâ€™s! Once you deal with them, all others pale in comparison!